Pokemon Go announces appearance of Mewtwo is coming soon in "exclusive raid battles"
Pokemon Go continues to keep players interested by introducing powerful new Pokemon and, for better or worse, altering the way the game works. Recently, the popular mobile game introduced the legendary birds Articuno, Zapdos, Moltres and Lugia, and soon it will see the first appearance of Mewtwo. 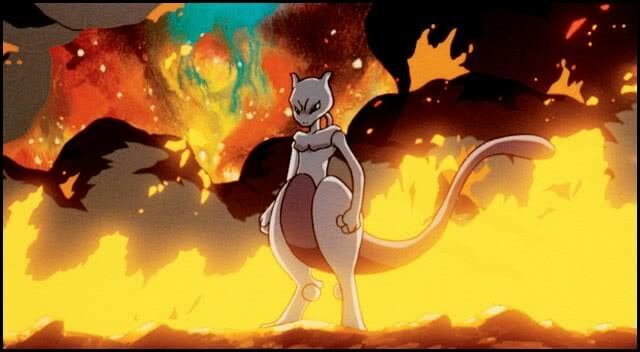 Mewtwo will be introduced in “exclusive raid battles” that will require players to be invited in order to participate. In order to receive an invitation, players must have successfully completed a raid battle at the gym in which the exclusive raid battle will be taking place. Invitation will include advance notice of when the battle will take place. Pokemon Go have also brought back all four of the legendary birds, giving players a second chance to “catch ’em all” from now through August 31. Do you have what it takes to catch Mewtwo and the legendary birds on your way to becoming the very best?